Announcement: Big Damn Shindig for Equality Now, November 21st! 6:00 – Doors open for guests – raffle items in the lobby! As always, donations are welcome to help make this event a success. We have a few items left over from August to put into the raffle, and the AD is generously throwing in some swag of their own, but we can always find a use for geeky stuff. Cash donations can be made here on the blog, or if you have an item to donate at the event, please try to bring it before 6:00. Tickets will be on sale soon at the Alamo’s website, I’ll post a link as soon as they’re up. So mark your calendars and tell all your friends! We’re beyond excited to be hosting our first ever off-season charity event for Equality Now. 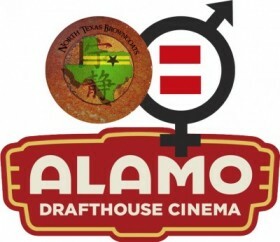 I think this is the start of a beautiful and long-lasting relationship between the NTBs and the Alamo Drafthouse, and we’re extremely grateful for their enthusiasm and support! Here it is folks – proof of the claim! We have a final, and really exciting lineup for this year’s Can’t Stop the Music Showcase! We have some returning alumni, and three brand new (to us) bands coming together for a show unlike any we’ve ever had. We’ll be starting with the first two seasons of The Guild around 4:30, followed by an encore screening of Dr. Horrible at 7:00. At 8:00, we once again have the amazing Velvet Kittens Burlesque of Le Cabaret Burlesque, followed by live music all night long! The Velvet Kittens: This incredible ensemble cast features classically trained and professional dancers, singers, actors and comedians in a full-length variety show influenced by the genres of vaudeville, cabaret, burlesque, and theatrical musicals. The Velvet Kittens of Le Cabaret Burlesque’s Variety Shows take you on a comical-dancical-musical journey that’s unlike anything else in Dallas-Fort Worth! Fasten your seatbelts…it’s going to be a hysterical, titillating, & wild ride! These ladies are avid supporters of Equality Now, and this will be their fifth year in a row to perform for the benefit. 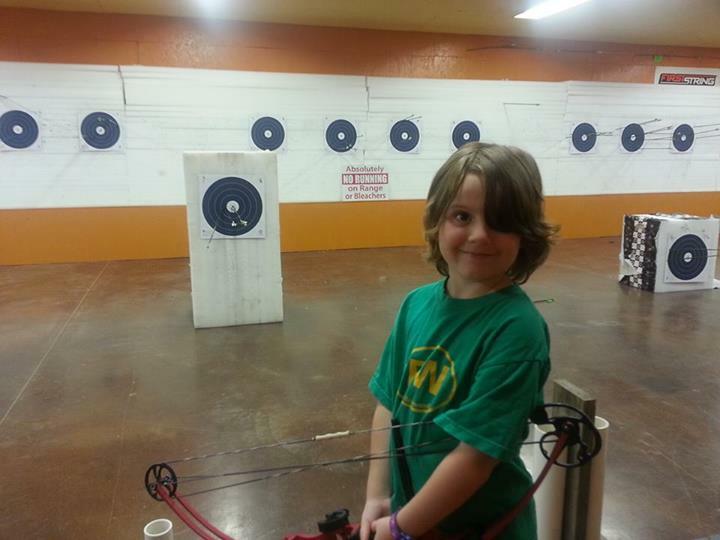 We’re extremely grateful for their unswerving enthusiasm and support! The Matthew Show: Born and raised in rural Texas, Matthew’s musical career spans nearly two decades, roving from Texas to New York City and back again. Matthew has released three solo albums to wide critical acclaim, and his songs have been featured on the PBS series Roadtrip Nation, and on NPR’s All Songs Considered. Matthew is another avid Browncoat and proud supporter of Equality Now; this year marks his third Can’t Stop the Music performance. Matthew has also graciously agreed to lead us in our record breaking Hero of Canton Sing-Along attempt, because he’s just that awesome! In 2011, Sarah contacted me in response to a call for musicians for the CSTM show. We’ve been trying ever since, but due to scheduling conflicts and life events, this is the first time Solo Sol has been able to play for us – we’re thrilled beyond words to finally have them! A huge thanks to all of our wonderful performers!! Just a quick reminder that CSTS will be here before we know it! Ticket sales have picked up quite a bit, but we still need about 50 more people if we’re going to break that sing-along record, so bring all your friends! We have our rent covered, but pre-sales (and donations!) are still important so that we can have plenty of cool swag for raffles and prizes; we urge those who haven’t yet to order as soon as possible! Tickets will remain on sale through the website until Friday, August 9th, and will be available at the door the day of the event. Our T-shirt pre-order deadline is coming up fast! Orders placed before Midnight, this Sunday (July 28th) are guaranteed to be filled. However, shirt sales are still down from past years, and there will likely be very few (if any) extra shirts ordered for the event. Don’t miss your chance at a 2013 t-shirt, order now! We do understand that pay schedule is a factor for many people, so if anyone wants a shirt but is unable to order by the deadline, just let me know what you’d like at bandobuggered@gmail.com, and I’ll take your word as a Browncoat that you’ll pay at pick-up. This year’s North Texas Can’t Stop the Serenity events are lovingly dedicated to the memory of Alanna Gallagher, one of our crew. Rest in peace little Albatross; may we all find serenity in your wake. This year’s event is shaping up to be a uniquely fun experience. Our beautiful new venue offers the most relaxed environment we’ve ever had, as well as more flexibility in pacing than any mainstream theater would be able to provide. With this in mind, we’ve designed a show that we hope will fit everyone’s schedule. It’ll be just us in the building for the entire day, and our timeline of events includes a generous break in the middle for lunch. In years past, we’ve been limited to a set arrival time for everyone, and a single menu from which to order over the course of a long day. We’ve also always had a food and beverage sales minimum we’ve been contracted to meet, with any unmet minimum coming directly out of the charity proceeds. This year we’ll be able to admit guests as they arrive – meaning if you really only want to see Serenity, you may choose to arrive in the middle of the day and we’ll have someone on the door. 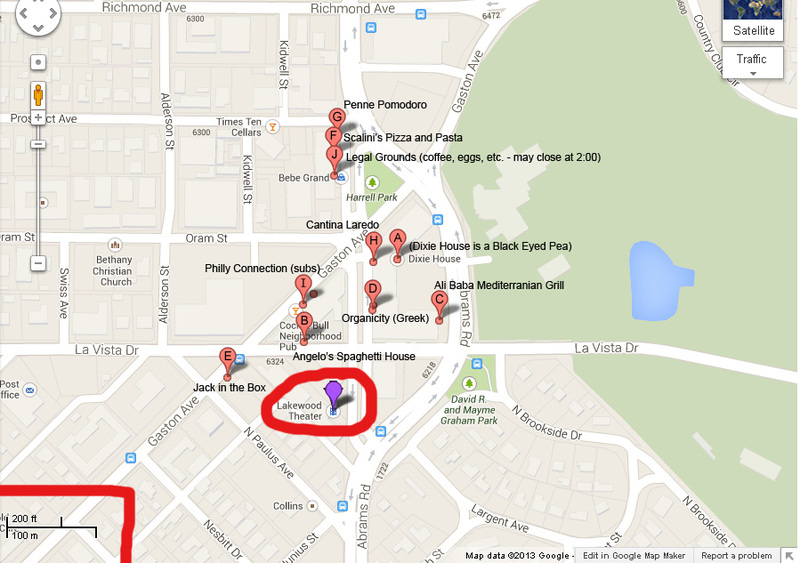 We also have not just one but several nearby places to grab lunch during the break. The variety of options should fit any budget, and those wanting to do take out or packed lunches are welcome to bring food into the theater. Although we’ve had to raise the ticket prices a bit to cover the increased rent, we hope that this arrangement will result in savings for those who’d rather not pay $10 for a burger, as well as limiting the overall cost of the event by eliminating the food and beverage minimums. The Lakewood will also have popcorn and nachos available for munchies, and two bars serving beverages. They’ve been incredibly generous to us, giving us an incredible discount on rent for the charity, and we want them to want us back next year, so we do encourage you to support the theater as much as possible! All times are subject to a little variation! Once the show starts we’ll just flow with it, but we’ll do our best to start the films on schedule. It might be prudent to be a little early if you don’t want to miss the beginning of the movies. We do still encourage you to pre-order your tickets and t-shirts if at all possible. While we have no service minimums to meet this year, we do have quite a bit more rent to pay, and we have to make sure we have that before we can buy any cool merchandise for raffle or auction. Pre-sales are increasing as we get closer, but time to order swag over the internet is rapidly running out. And as always, if you have an item for donation, please let us know ahead of time, it helps immensely in deciding how best to use it. The deadline for pre-ordering t-shirts is Sunday July 28th! Due to low sales this year, it’s looking unlikely that we’ll be printing any extra shirts to be sold at the event, so order now and don’t miss out! No doubt most of you are aware of the murder of six year old Alanna Gallagher earlier this month. What you may not be aware of is that Alanna was one of our own; her family have been among our most loyal CSTS supporters during my tenure as organizer. The Gallaghers are part of our Browncoat family, enduring something that no family should ever have to go through. We extend our deepest condolences to them, and ask that you keep them in your thoughts and prayers during this incredibly difficult time. The time is almost here! We are hard at work planning and organizing this year’s event and it will be here before any of us know it. 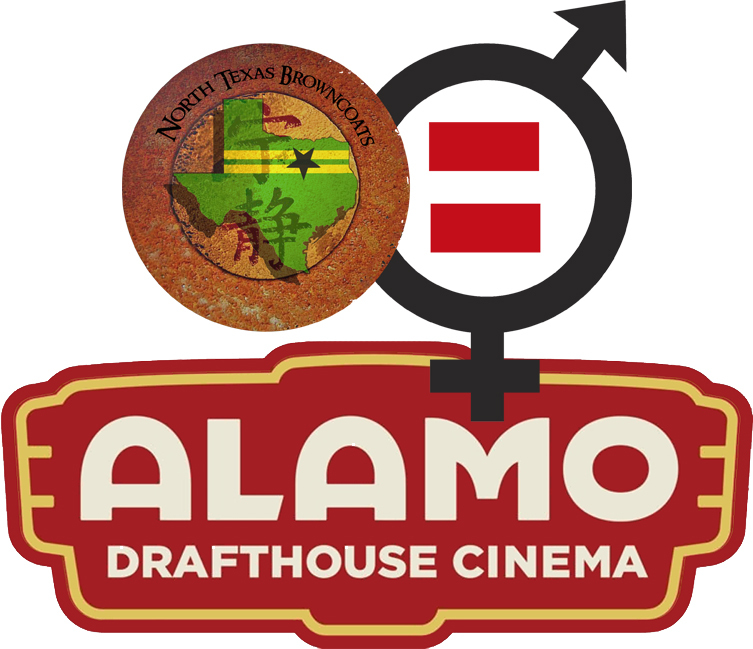 We are again having two events this year: the screenings, raffles and auctions will be on Sunday, August 11th, with the Music Showcase the very next weekend on Sunday, August 18th, at The Grotto in Fort Worth. We are still looking for acts to fill out the schedule for the showcase, so if you know anyone you think would be interested in performing please feel free to have them contact us. Final screening schedule and showcase lineup TBA shortly! Remember tickets and t-shirts are already on sale! We depend on pre-sales for things like rent, shirt printing, and raffle items, so please pre-order if you can! Sales thus far have been relatively low this year, so there’s also a good chance shirt selection will be extremely limited on the day of the event. And if you plan on donating something for the auction or raffle, please let us know as soon as possible. Of course we will always accept items on the day of the event, but it helps us with planning if we know what we are going to have beforehand. We have a tentative schedule set for the event. We are looking at opening the doors of the theater at 12:30, starting Dr. Horrible at 2:15, and Serenity at 6:00. Our new venue offers the most freedom we’ve ever had in planning our activities, and we’re looking at some fun new ideas! One thing we know for certain though: The California Browncoats claim the current world record for the most participants in a Hero of Canton sing-along, with 129 enthusiastic singers. They’ve issued a friendly challenge to any CSTS group to try and break that record. Say it with me now: CHALLENGE ACCEPTED!! Several times a year, I run into Browncoats who still have never heard of Can’t Stop the Serenity. We encourage you to help those folks out! Tell your friends, tell your comic book stores, your forums, anyone you see in a Firefly t-shirt (that’s usually how this conversation starts.) It gives them information they didn’t know they wanted, gives you a chance to meet a fellow Browncoat, and best of all it helps support Equality Now. Would you be interested in a different type of venue that might afford more opportunity for contests, games, and general freedom of movement? We would still screen Serenity of course, but in a different kind of venue we’d most likely have to show it on a much smaller screen than those afforded by a movie theater.